But its really cold outside! Does Cheep have to go?! You're so mean. A quick trade with smileygremlin warming up for the day and playing with some coloring stuff. 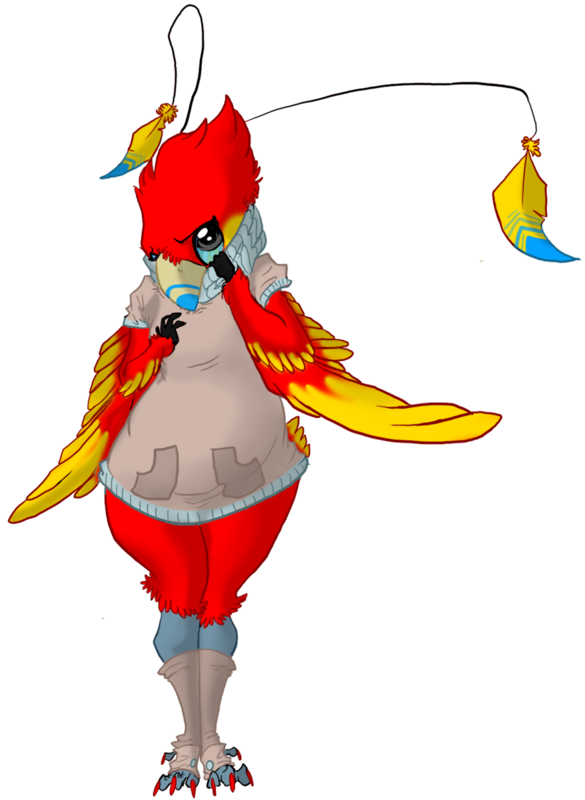 Cheep is adorable, and one of the few characters I like that combines red and blue.